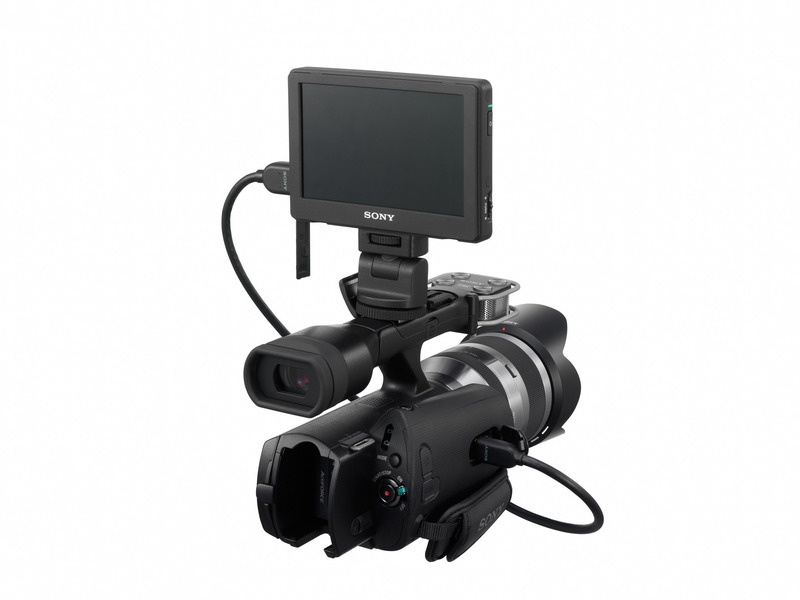 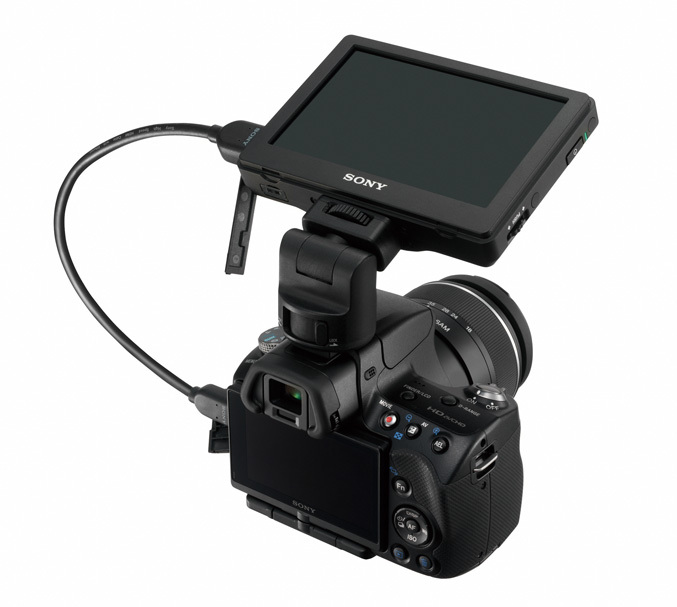 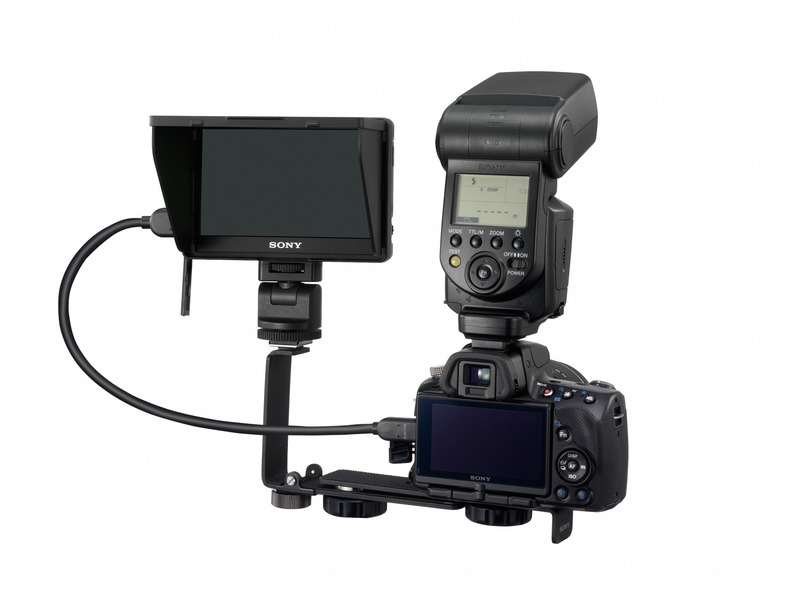 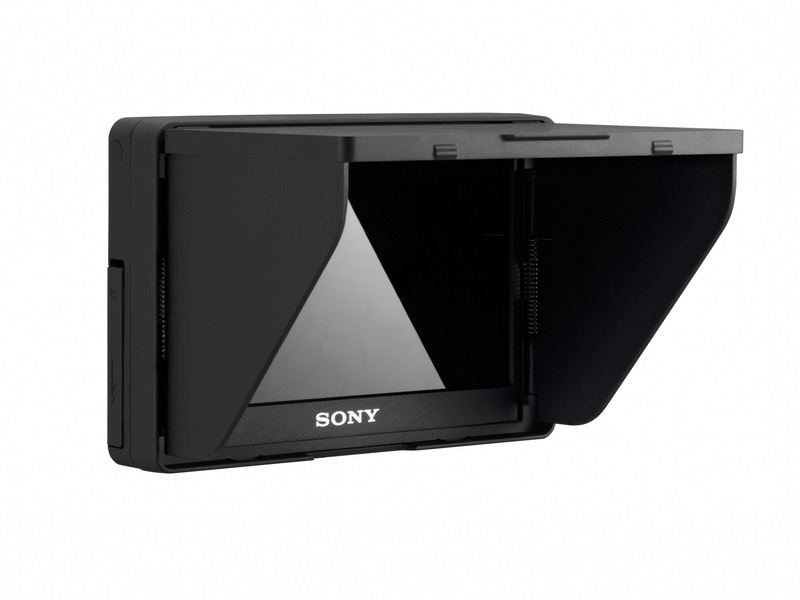 Sony today revealed the CLM-V55, a clip-on 5-inch LCD monitor for DSLR cameras which offers better view, high-resolution view of video footage. 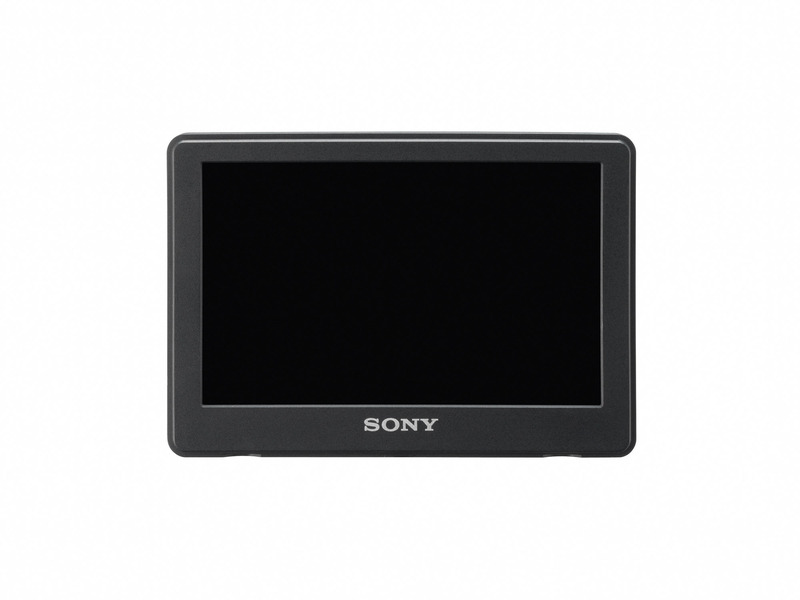 The portable CLM-V55 video monitor has 800 x 480 resolution LCD panel and displays video footage during shooting/playback with “excellent clarity” and a wide viewing angle. 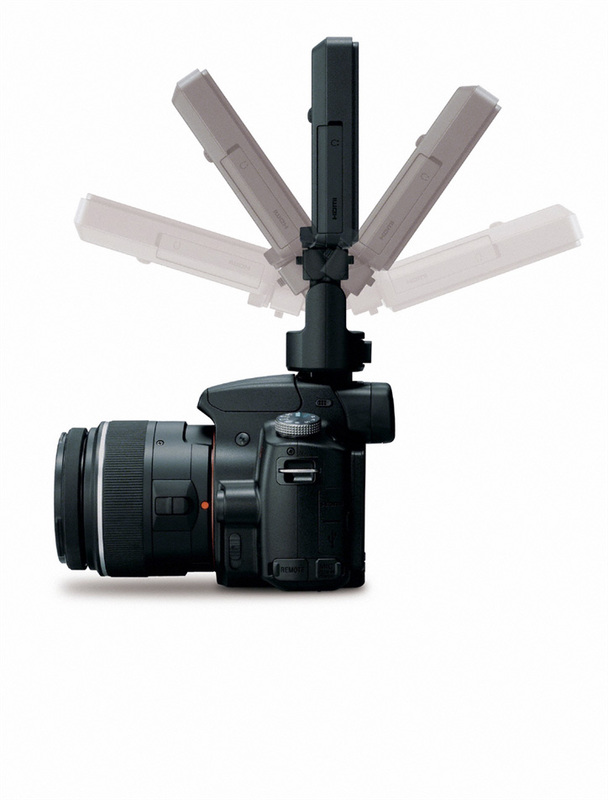 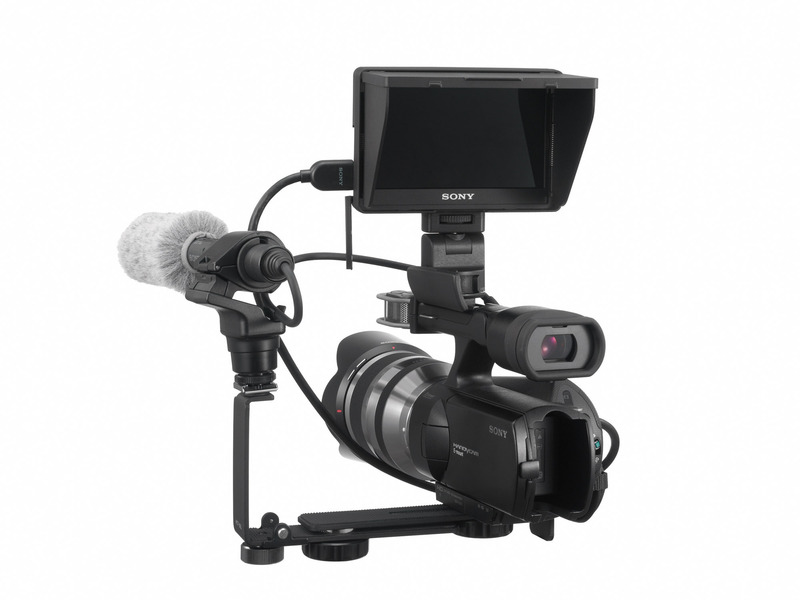 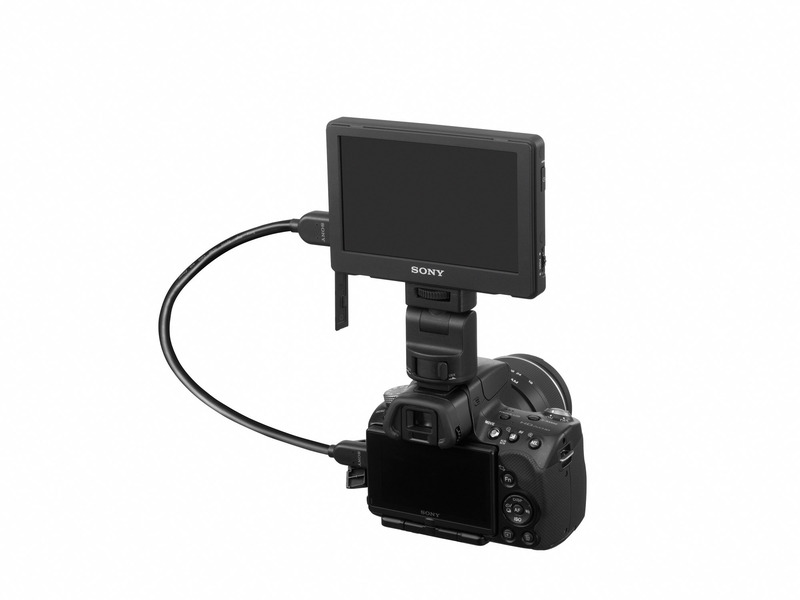 It feature tilt and swivel adjustments and can be attached to most Interchangeable Lens Digital cameras and compatible HD camcorders via the supplied adaptor. 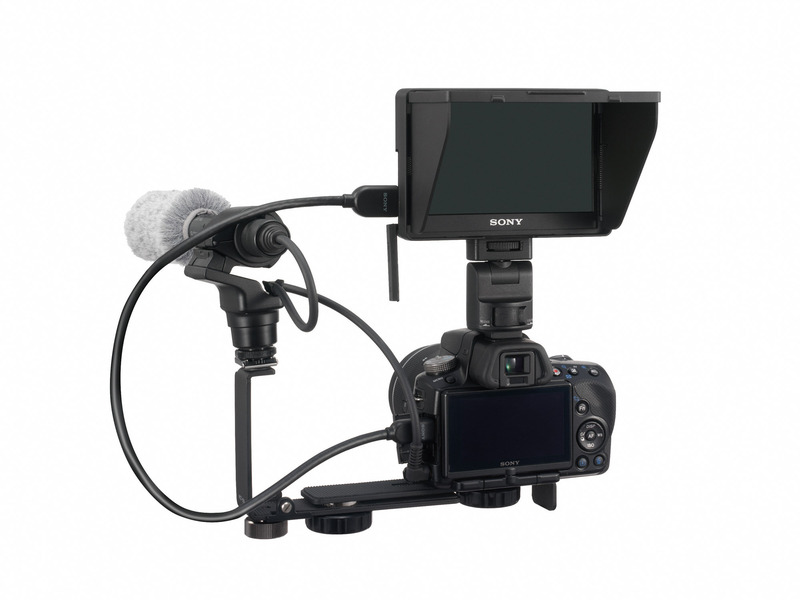 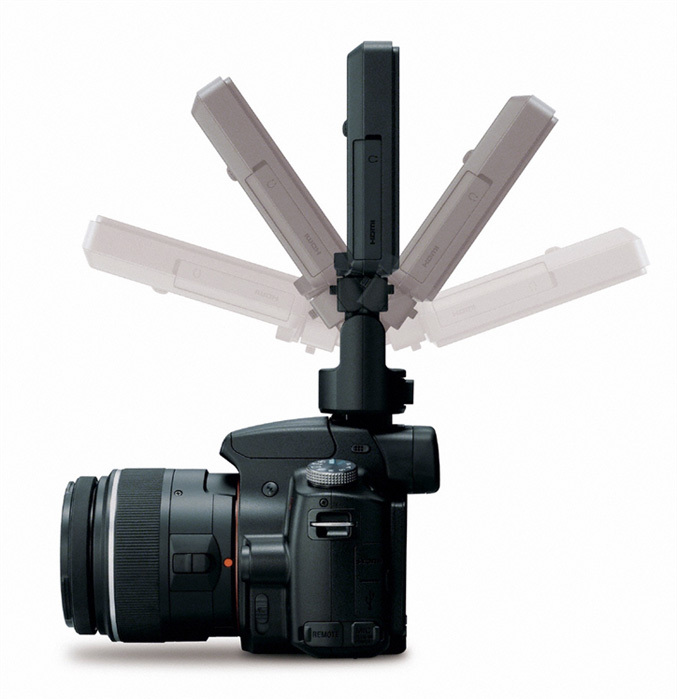 There’re also mono speaker and a headphone jack for accurate audio monitoring during shooting. 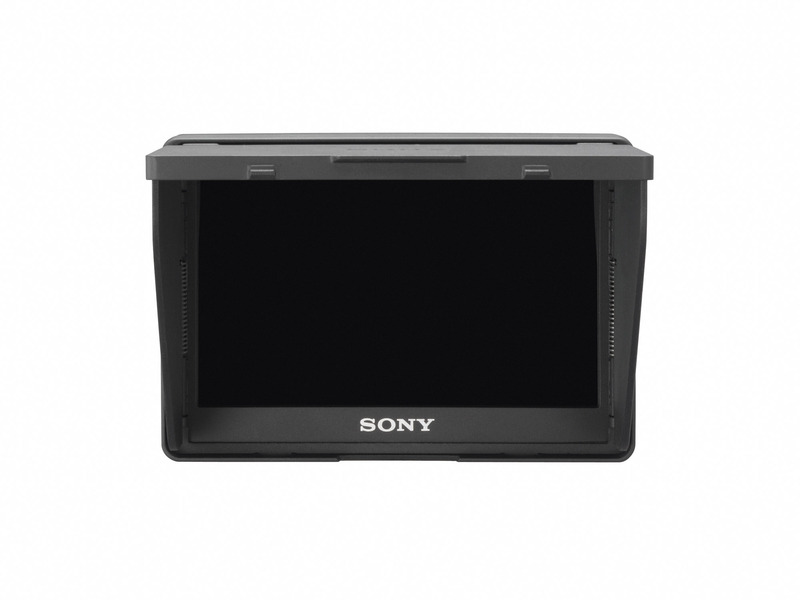 The CLM-V55 also includes colour peaking that highlights the edges of accurately-focused areas of the video image and pixel magnification for precise focus confirmation. 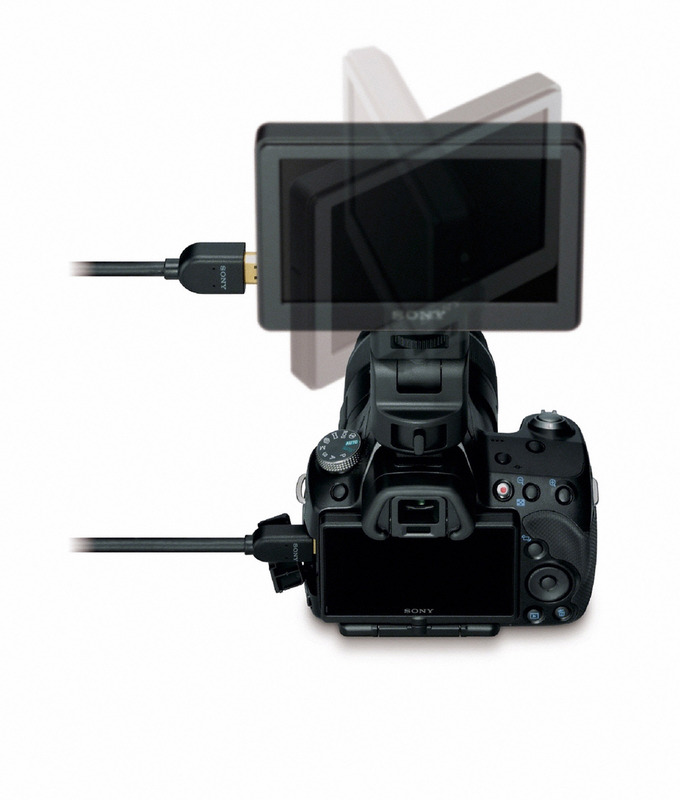 The connection to the camera is provided by HDMI cable, while power can be supplied using a battery pack or AC adaptor. 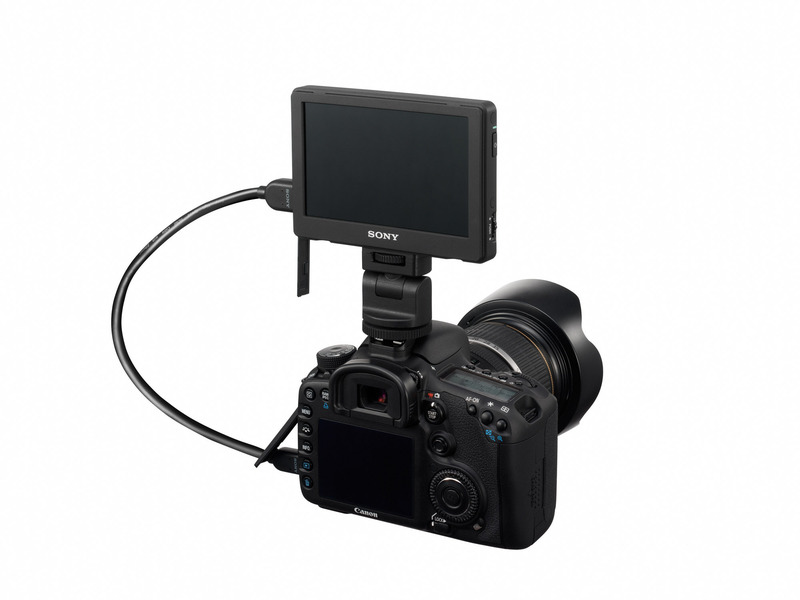 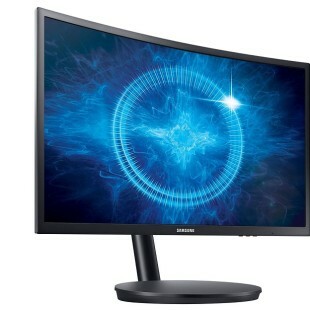 The adjustable parameters of CLM-V55 monitor include aspect ratio (16:9/4:3), volume, brightness, contrast, colour tone (phase), colour temp and auto dimmer. 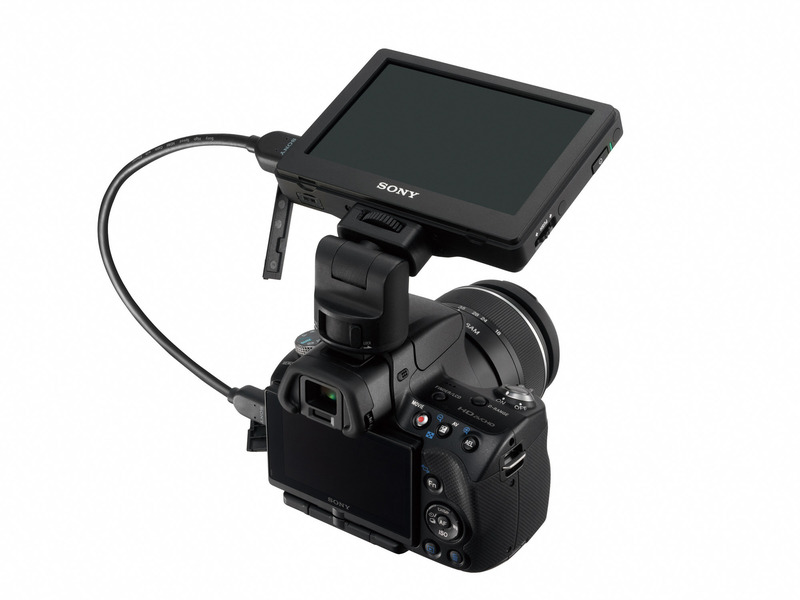 IT comeswith a detachable LCD hood for more comfortable viewing when shooting outdoors in bright sunlight and will be available from March 2011.